This charming frog pendant is actually constructed out of two separate pieces of .925 Sterling Silver. 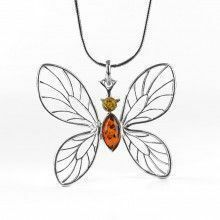 The two pieces of silver make up the head, and the body of the frog; they are connected in such a way that gives a sense of movement to the pendant. If you shake, or move the frog he appears to dance around as the body and the head move independent of one another. 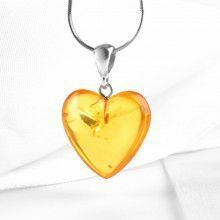 The pendant measures Approximately 1 1/4" in length by 1/2" in width. 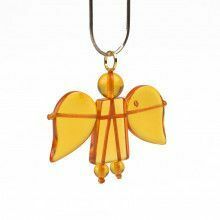 Pendant Measures Approximately 1 1/4" x 1/2"
Amber Stone Measures: 1/4" x 3/16"